Reduced Price ! Now is the time to buy an investment lot in Perry Park. No time frame available for building . Survey available. 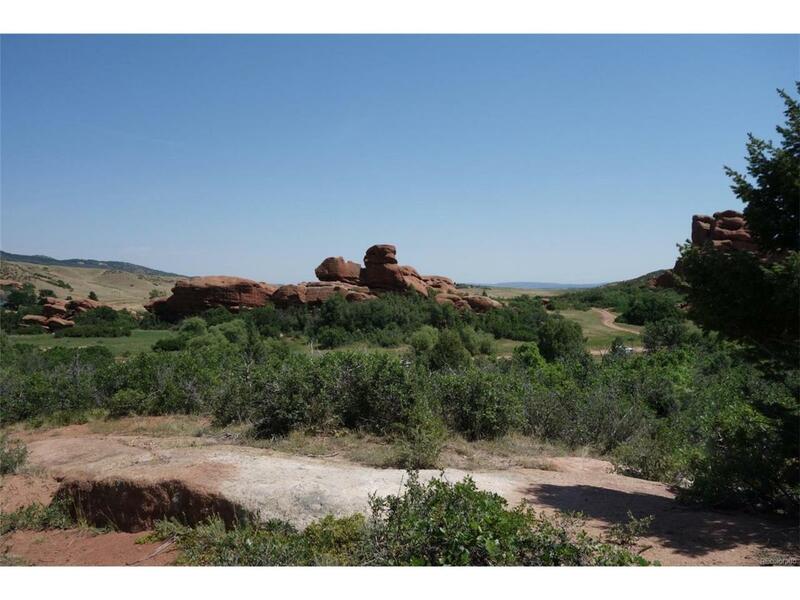 Beautiful land in Larkspur is a finite quantity! This lot is one of 4 in a future cul de sac. We have stakes laid out in back of the Link Real Estate sign - Look at the first stake go right (through brush) (second stake near rock) and follow it around to other stakes. You will need to pay for all the LID fees. Paved road is not far away but it could be years. Wonderful views of Red Rocks in surrounding area. Imagine a gracious home on this lot. - - rolling typography. Offered by Link Real Estate Group Llc.